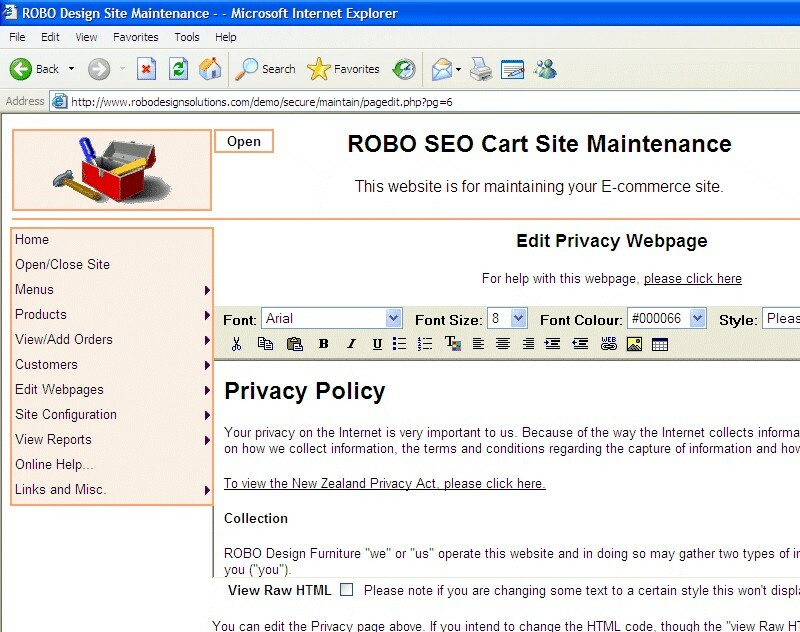 ROBO SEO Cart is a powerful e-commerce software for Web Designers which is search engine engine friendly, optimises your products for the search engines and is tax friendly. This is easy to setup and use and maintain and comes complete with a administration website for updating your products, categories, webpages, settings + more. There is also a comprehensive online help website. By having your products & webpages optimised for the search engines, means more customers can find your products which leads to more sales. Why settle for less customers? Maximum of around 2000 of products. 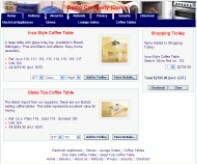 Search Engine Friendly URL's for products, category pages & static pages. 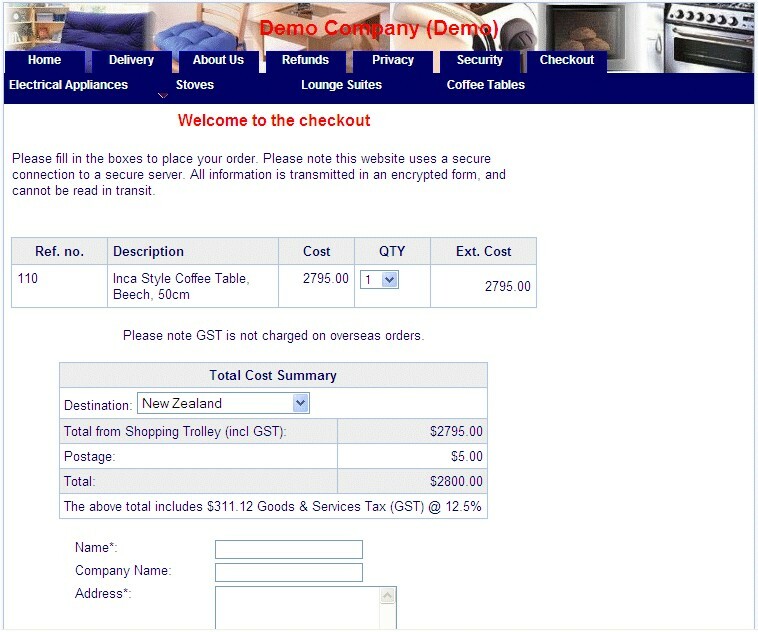 Automatic GST calculations on webpage. 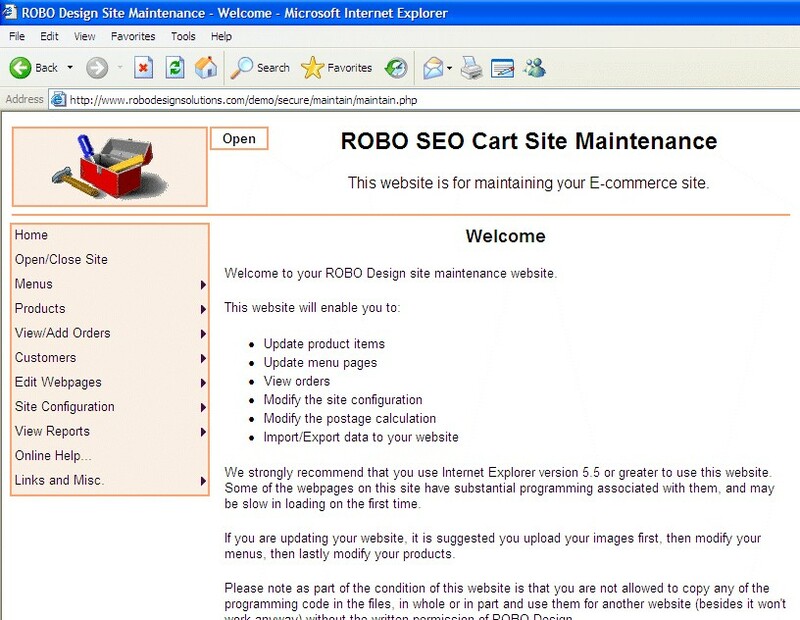 Maintenance website for updating products, categories, webpages + much more. 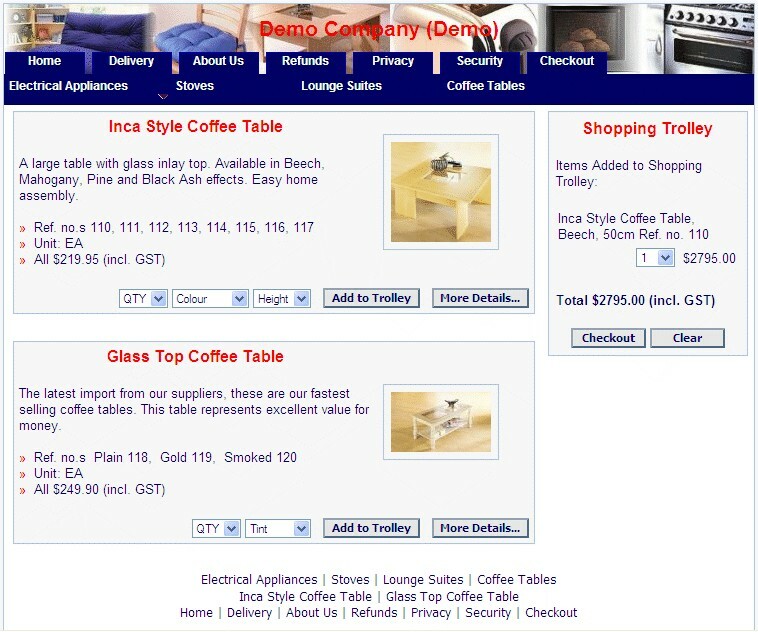 Abiltiy to upload product images from your computer with automatic resizing for your website. Provision for cumulative weight calculations. Additional ability to print out fax order page. Secure transmission of information from customer to your computer. Error validation on order page & checkout. Ability to edit pages online using our WYSIWYG editor (like MS Word). Security information page & privacy statement. Search for product function capability. Automated GST/Tax Invoices emailed to clients. Ability for customers to directly track & trace courier deliveries of orders. Free technical support for 3 months. Free consultation on site design. 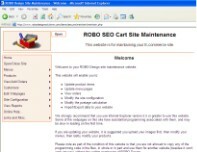 The ROBO SEO Cart costs $599 + GST per site. 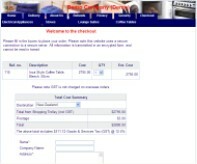 Further sales to the same customer are $499 + GST. This cost includes installation onto a designated web server.